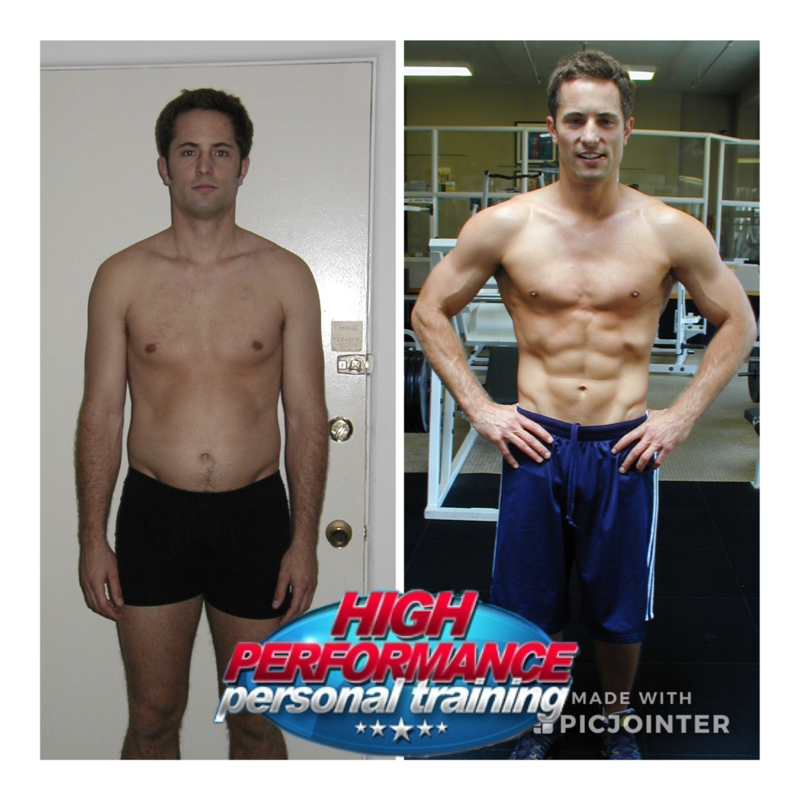 Mr. America Jason Kozma offers personal training and online training programs for weight loss, fat loss, fitness, bodybuilding, rapid body transformations: Come see the before and after photos on the website! Jason did a wonderful job getting me into shape and motivating me along the way. He sees fitness from a wholistic approach and is passionate about helping people that work hard. Jason is the best trainer out there. His knowledge of the body, his adherence to proper form and technique and his strong emphasis on diet combine to help you gain big results quickly. Whether you want to gain size, increase definition or drop the pounds, Jason is the trainer you want. He's not the kind of trainer that stands there, counts out 10 reps and then tells you you've done a good job. He will push you hard, motivate you and get you to levels of fitness you never thought possible. And after all, isn't that what you want? Jason is the best trainer with the best results ive tried in Los Angeles. I would never even try another trainer after Jason. I considered myself a fairly educated gym rat before I trained with Jason. 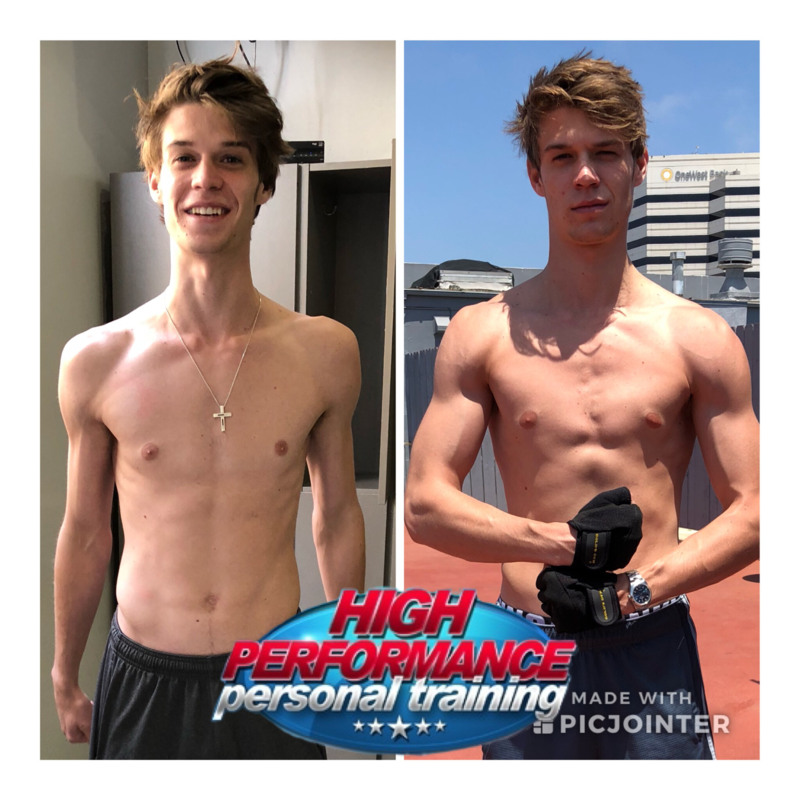 His combination of weight training tips and education along with dieting information helped me to progress much quicker than I would have without him. Jason works you hard, but he's serious about helping you obtain the goals you want. I was never heavy nor thin. Just blah. With Jason I went from 19.5% BF to 8.5%. It has been a lot of hard work but between Jasons knowlede of training, supplements and diet I am finally filling out for the first time in my 36 years. I HIGHLY RECOMMEND HIM AS A TRAINER! 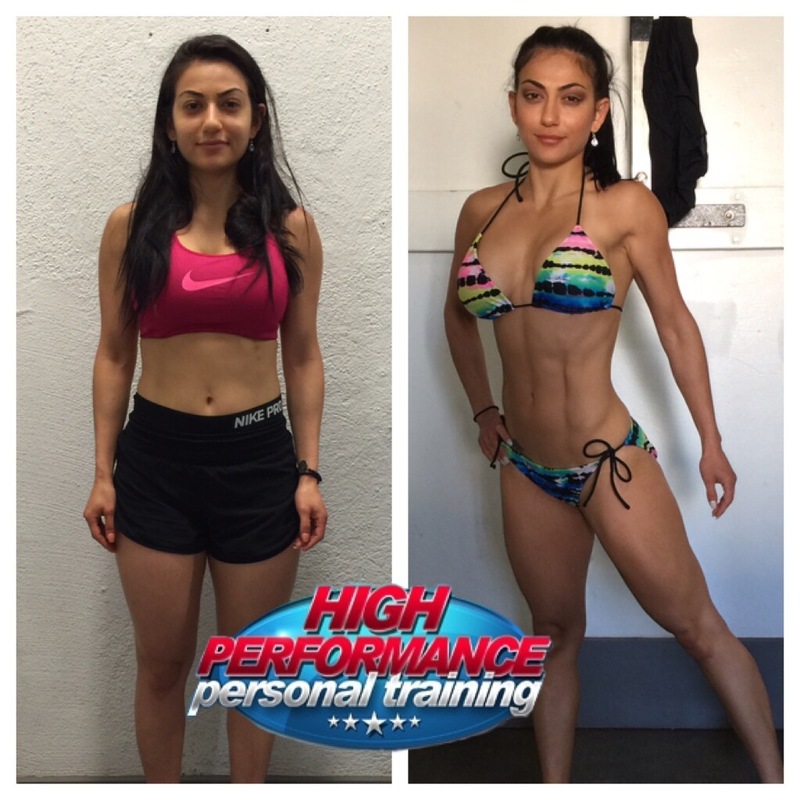 I trained with Jason for two years and experience wonderful results, before moving to another country. With Jason's training I learned to practice and enjoy a healthy lifestyle and not just "go on a diet". It's been two years since my last lesson, but I still hear his powerful voice in my head everyday as I make decisions about my health and exercise. The result being I have not slid back into the way I was before Jason, and I can't imagine it even being possible. If you're serious about making changes, then turn to Jason. I was a client of Jason's a couple of years ago, and I have never been in such good shape since. My mother is one of those people who repeats things over and over again, and she never stops reminding me of what good shape I used to be in. She keeps saying, "remember when you were working out with that guy, I couldn't believe you could look like that." Of course since then I have been preoccupied with other things, but if I wanted to get into really good shape again I would go see Jason. Also, I think that since then my muscle tone and shape is different than before I started training with him. It did change me overall even though I haven't worked out in a while. Anyway, he's a really great trainer, and if you want to get into great shape you can't go wrong with Jason! If you are serious about getting in shape then Jason and his staff can help you achieve all your goals. His knowledge of fitness and nutrition are a testiment to the years of study and dedication that he has personally invested. I know a lot of people talk the talk, but this guy walks and walks as well. And he has a title to back it up. Make no mistake, he is the real deal and you won't be disappointed. We have a conversation on the phone about the client's goals, availability and training background. Then we set an appointment for a face to face meeting to get the client signed up and oriented to my process. Once we start training we gradually increase intensity and volume of work. Clients see dramatic results in a short time on my program. Jason's rates only available with in person consultation. We also offer online personal training: $499 for 8 weeks. Includes custom designed workout, nutritional, cardio and supplement plan by Jason himself. Includes 8 weeks online monitoring and updates. We have trained hundreds of people for all sorts of goals: weight loss, gain strength, post rehab, bodybuilding and physique competition, weddings, modeling jobs and movie roles, amateur, collegiate and professional sports. We are all seasoned professionals here. No rookies or beginners on my team. You will be in good hands with us. You should look for a personal trainer who has a proven track record of success proven with before and after photos.